Despite having international protection, many of the species for sale were not native to Thailand, so trading was unregulated. During a single month in 2016, more than 1500 wild animals were listed for sale on 12 Facebook groups in Thailand. Included for sale were both live and deceased animals, as well as animal parts. Most of the live animals for sale were prized as pets. The activity was discovered by the wildlife trade monitoring network TRAFFIC, which plans to publish its findings this week. Among the 200 species listed for sale, 105 are protected under Thai law. The sale of 2 of the species found is banned anywhere in the world: the Eurasian otter and the black spotted turtle, neither of which is native to Thailand. Other animals banned from international commercial trade that were listed for sale are native to Thailand, including the helmeted hornbill and Siamese crocodile—both of which are both critically endangered—and the Asiatic black bear. The critical status of helmeted hornbills means that even a single animal removed from wild populations would have "serious implications" for the species’ survival. Fast forward to July 2018, when Traffic analyzed membership of the same 12 Facebook groups.  The group found that although 2 of the groups were no longer on Facebook, membership in the remaining 10 groups had grown significantly—from about 106,000 members in 2016 to more than 203,000 members in July. 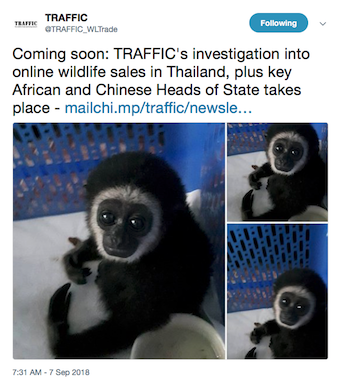 “Growing online wildlife trade will only pile further pressure on threatened non-native species that currently have no legal protection or regulation,” said Kanitha Krishnasamy, Traffic’s acting regional director in southeast Asia.